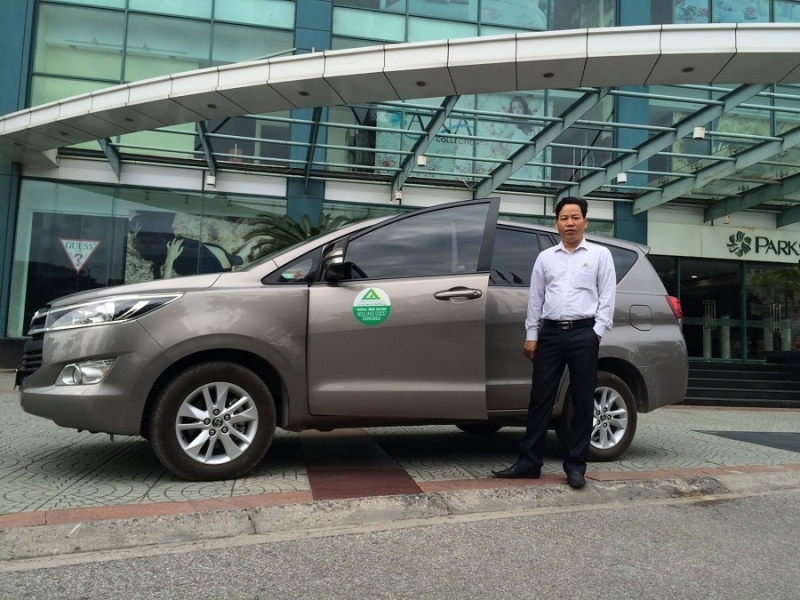 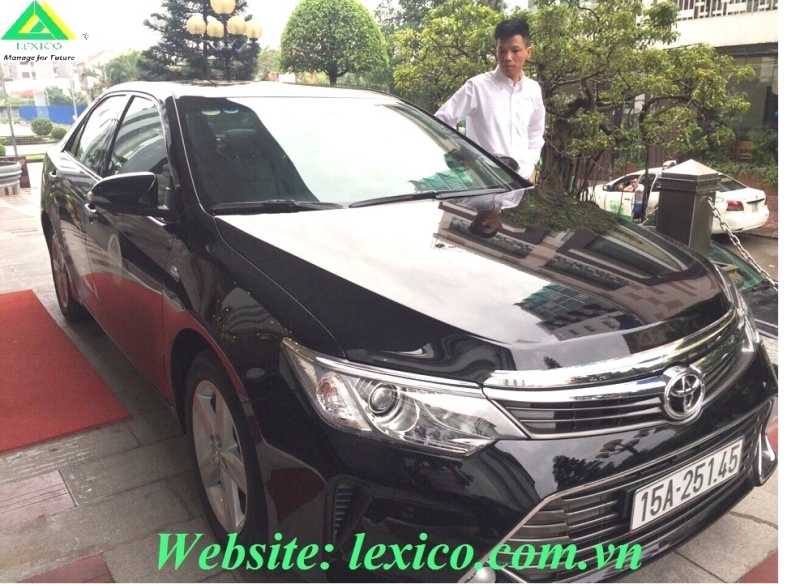 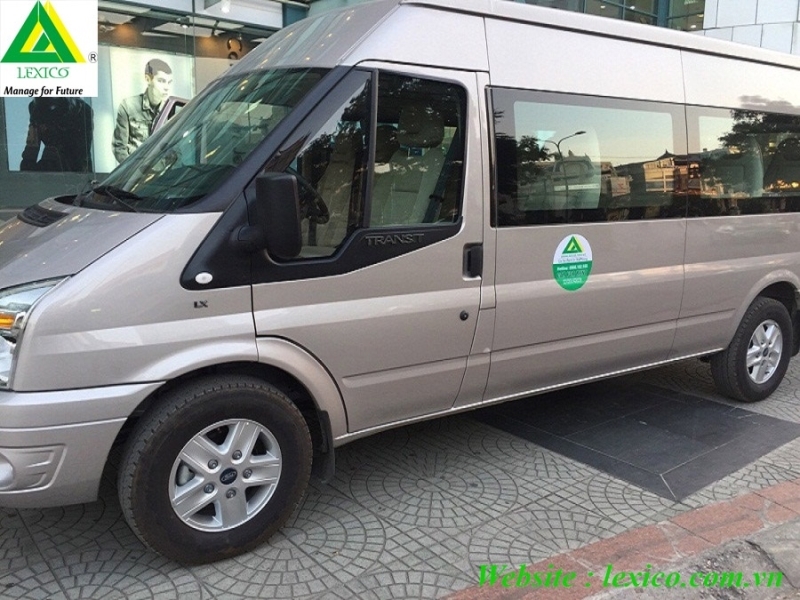 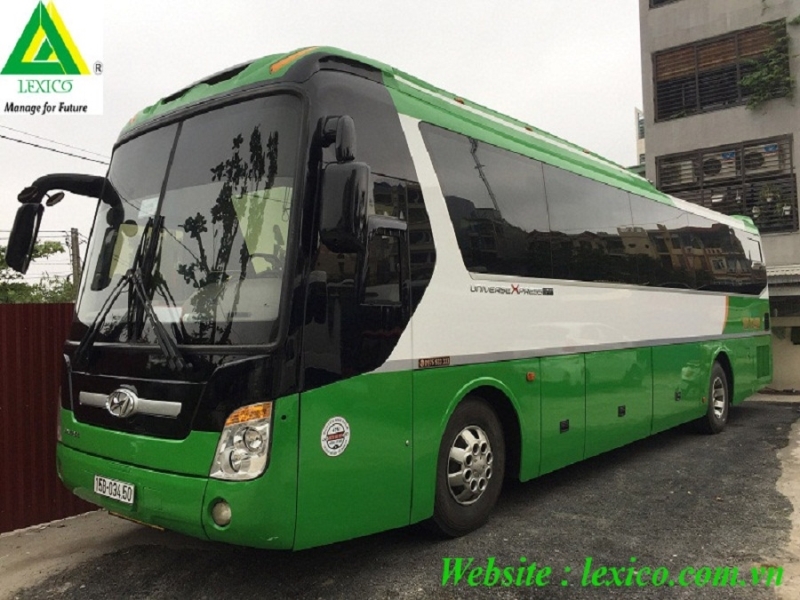 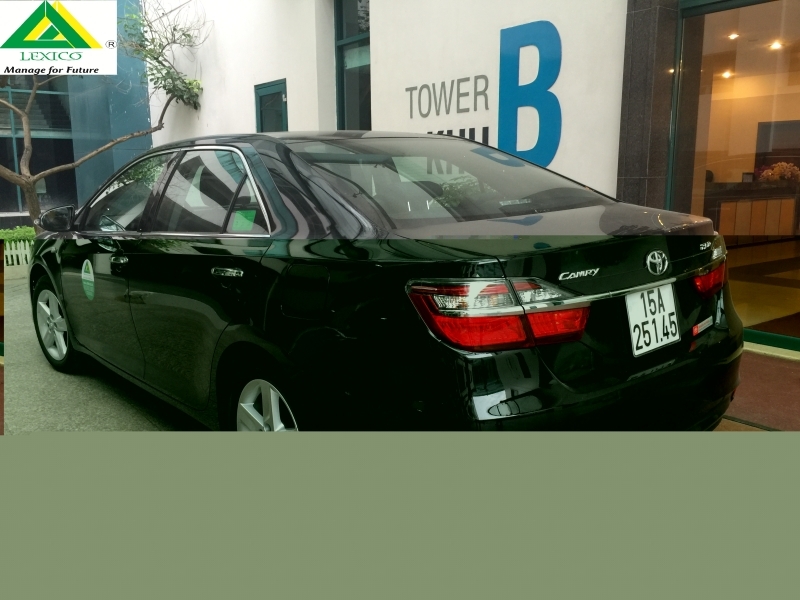 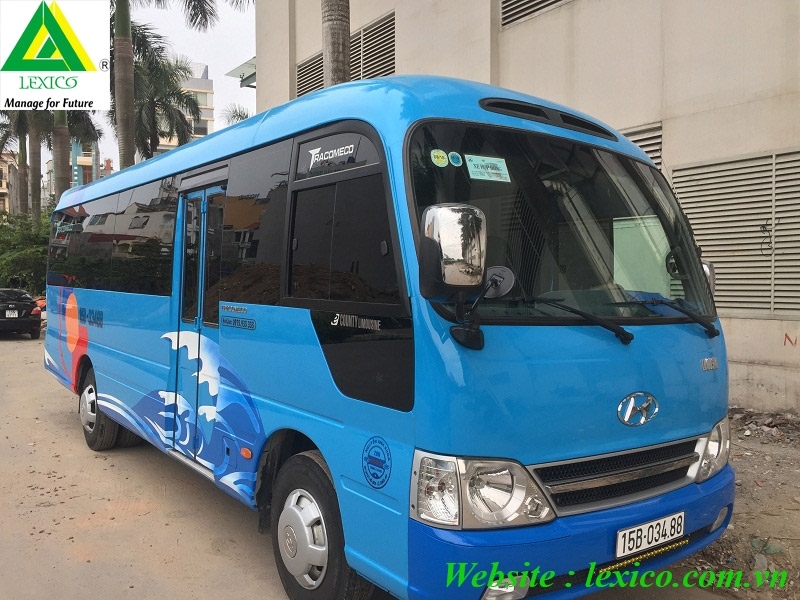 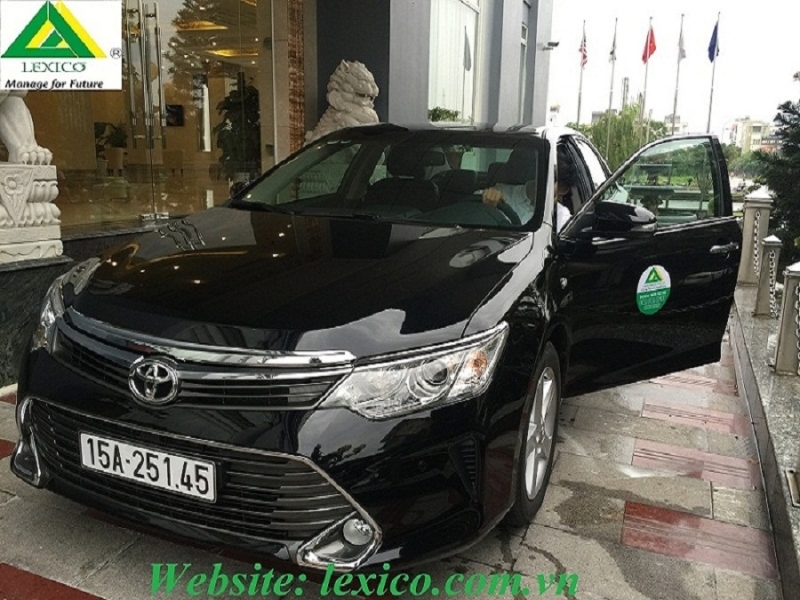 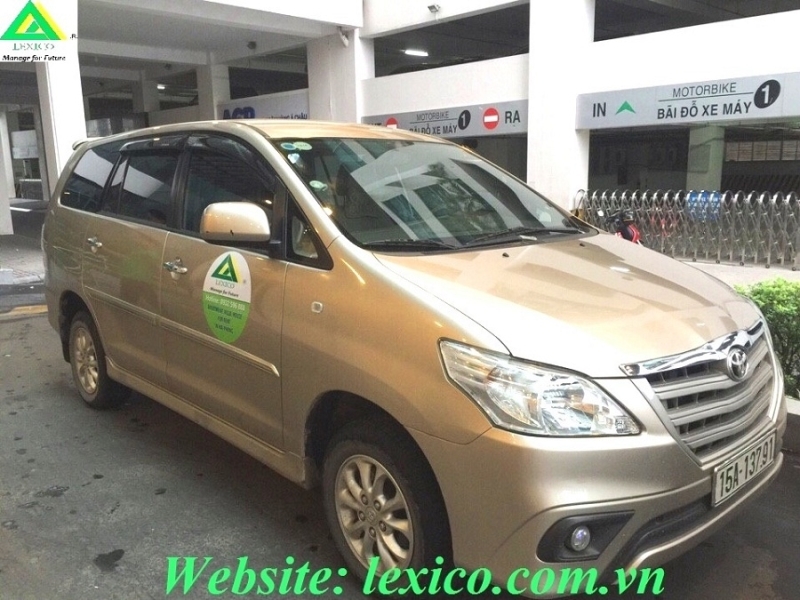 The cars system to meet foreign standards such as: Toyota (Camry) VIP - 4 seats, New Toyota Innova -7 seats, Hyundai Santafe, Kia Sedona & Sozento -7 seats, Ford Transit- 16 seats, Huyndai County, Huyndai Space -29 to 47 seats. 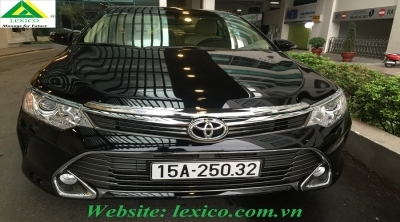 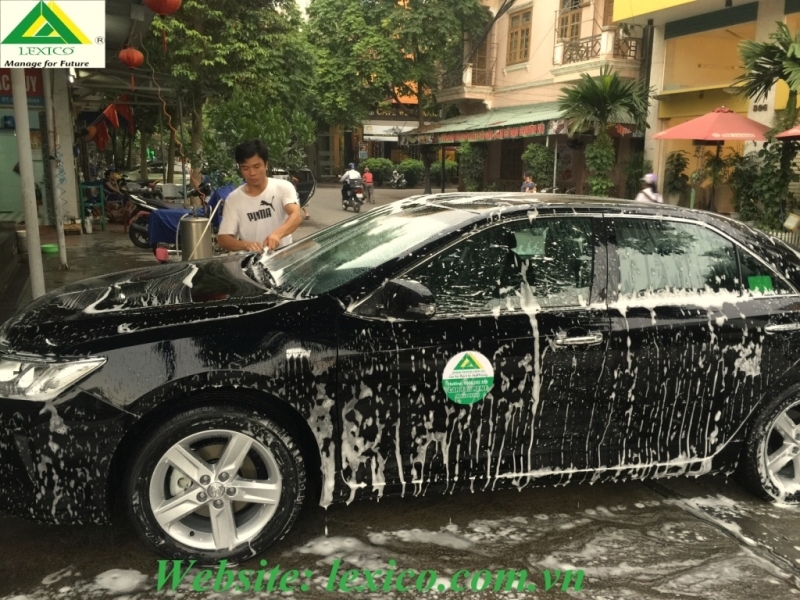 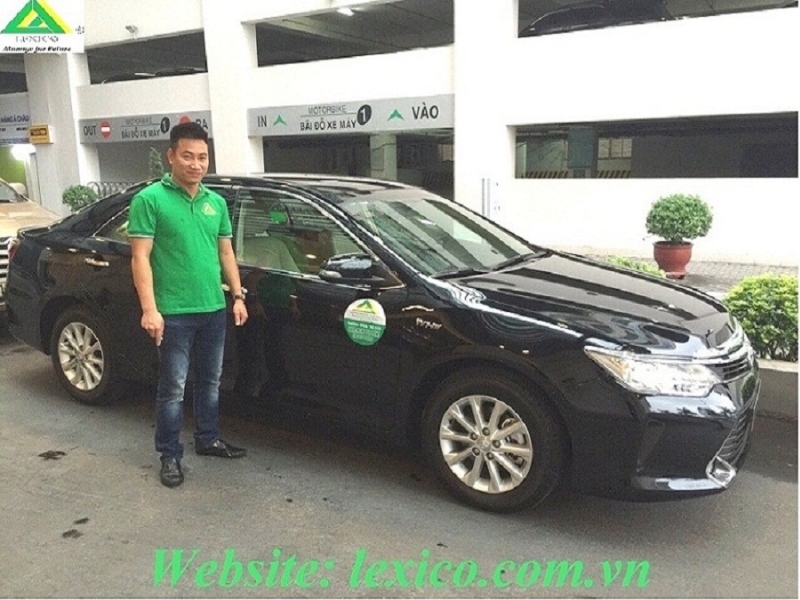 - Over Km: 6.500 VND/km. 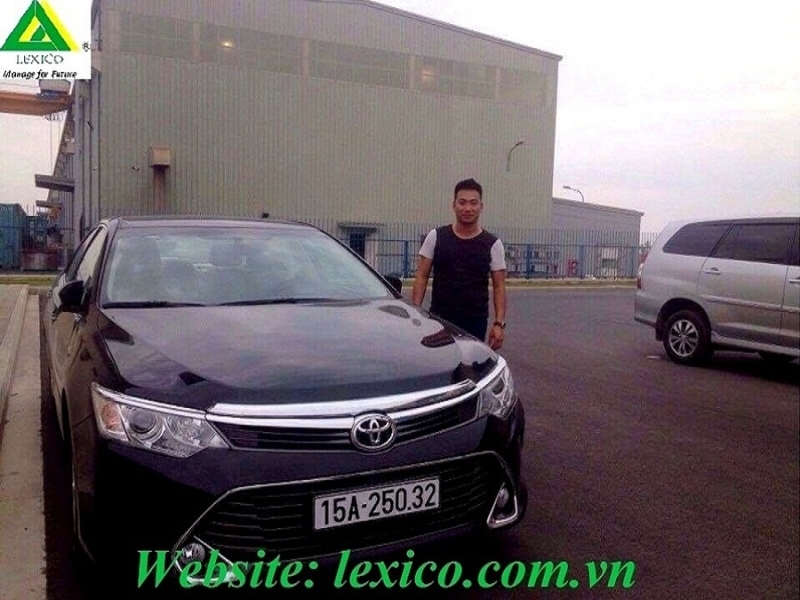 - Over time: 70.000 VND/hour. 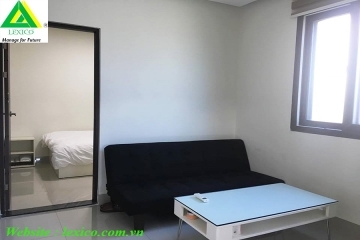 - Over night (after 0:00, before 5h30): 450.000 VND/night. 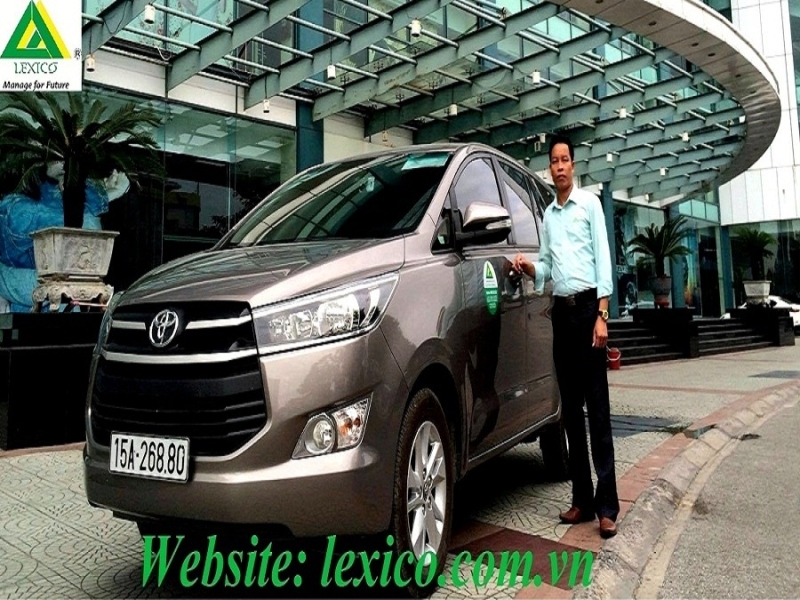 - Over night out of city: 500.000 VND/night. 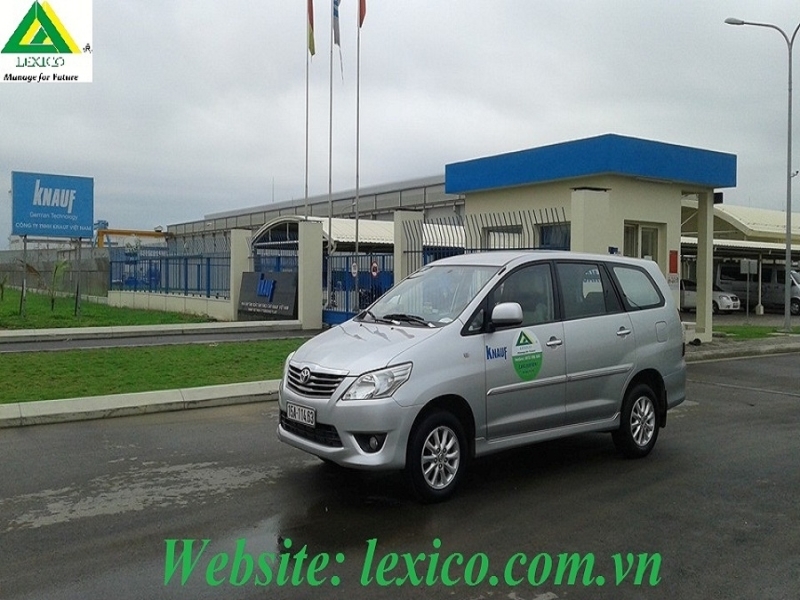 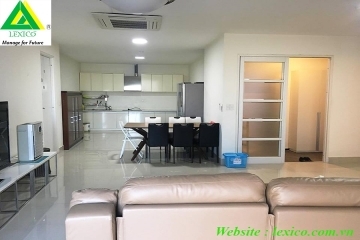 - Sunday and Holiday: 1.200.000 VND/day.